Time flies in Costa Roca! It’s a week since my last post and lots of things has happened since last time. 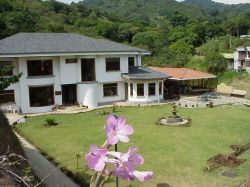 My Spanish is improving all the time and the teachers are really great here at the school in Monteverde.